Enable business transformation faster with an easy-to-use, future-proof, hybrid platform that can deploy integrations on-premises and in the cloud. Join the community of systems integrators and value-added resellers that are using Anypoint Platform™ to enable business transformation across industries including government, financial services, healthcare, and retail in more than 60 countries worldwide. Land repeat engagements in customer accounts. Connect to customer applications, data, and devices today and in future projects. Leverage reusable assets such as API specs, connectors, and templates to enable client managers to serve more strategic initiatives. Differentiate your business from the competition with pre-built solutions for specific applications and industries. Get trained. Get certified. See results. 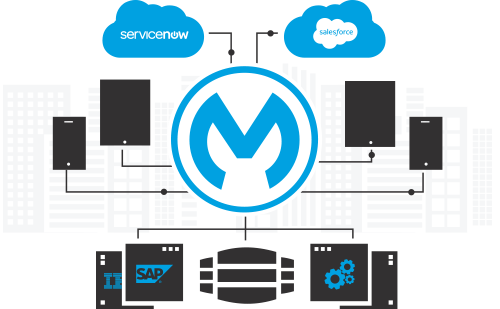 As a MuleSoft partner, you gain access to pre-built solutions, training, certification, and the support you need to address customer requirements and set your company apart from the competition. 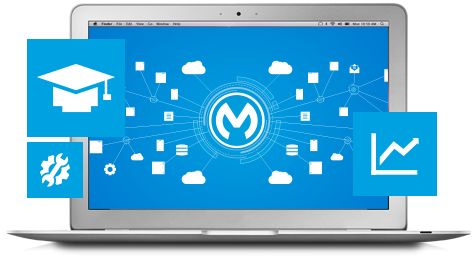 MuleSoft is a complementary and increasingly important element of any digital transformation practice. Add MuleSoft to your portfolio of technology expertise to deliver the highest value to clients while multiplying new and add-on opportunities. Ready to go a step further? 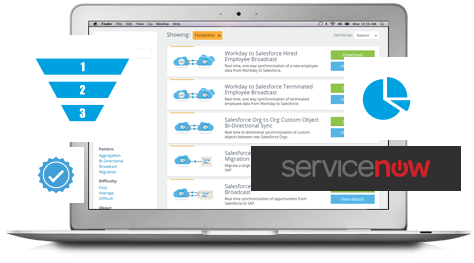 Become a certified MuleSoft trainer or consultant and we’ll bring you into more deals.